Dr. John Harris is a native of Orlando, Florida. He first developed an interest in medicine after a high school anatomy class. 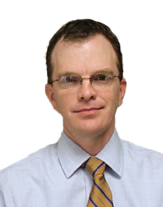 Dr. Harris has been practicing in Jacksonville, Florida since 2006. 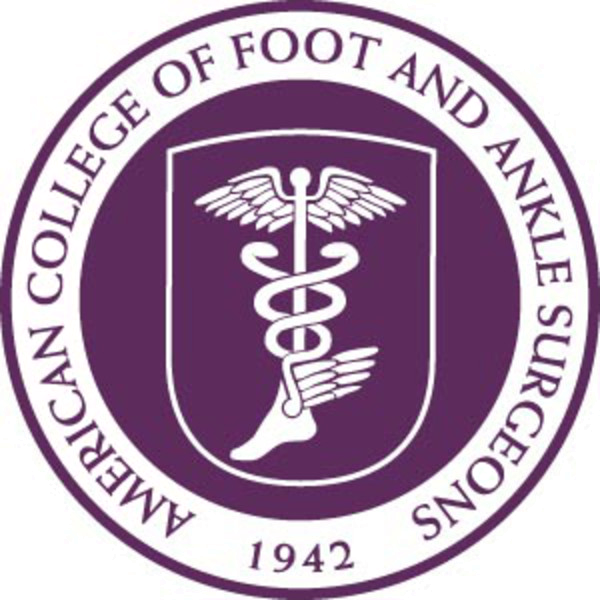 He is double board certified in Podiatry and Foot and Ankle Reconstructive Surgery. He received his under graduate degree in Biology from Stetson University and his medical degree from Barry University in Miami, Florida. Dr. Harris completed one year residency at Mount Sinai Medical Center in Miami, Florida with additional two years at University of Florida in Jacksonville, Florida. Harris Foot & Ankle is currently privileged at Baptist Medical Center - Downtown and South, Memorial Hospital, St. Vincent's Southside Plaza, Jacksonville Beach Surgery Center, Parkside Surgery Center, and Jacksonville Surgery Center.